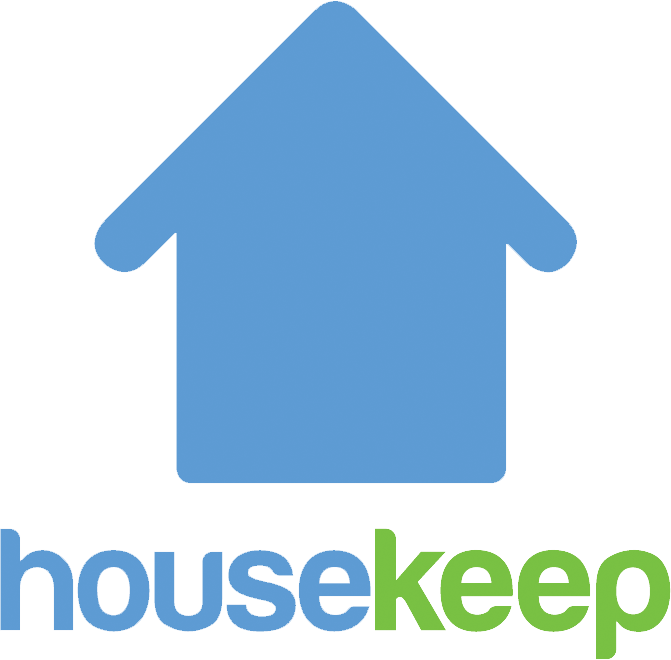 You can rate your Housekeeper via through the rating email or your online account, up to 3 days after the clean takes place. You can also add a tip for your housekeeper until 23:00 the day of the clean. We expect every Housekeeper to maintain an average rating of at least 4.5*, and if you rate 4* or 5* you can send them a "thank you" message and even leave them a tip (up to 23:00 on the day of your clean)! If you rate 3* or less, we think something isn't working well so we'll ask for some more information and then our Support team will be in touch after reviewing the information.